A network of rapid charging points that can recharge an electric car in around 15 minutes are to be installed in motorway service stations around the country. Conventional charging points usually take several hours to provide enough power for modern electric cars. WhatCar? 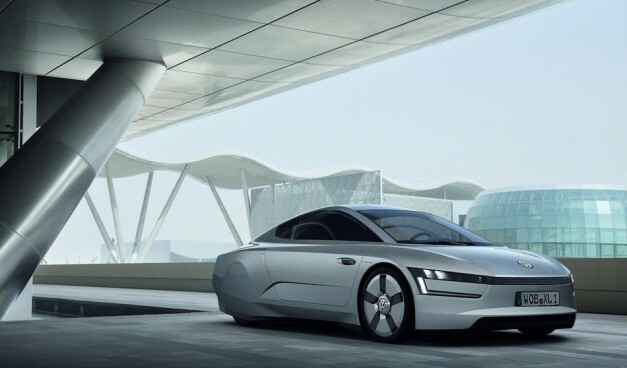 of the UK reports that Volkswagen’s anticipated XL1 hybrid two-seater sports car is confirmed to be on the way, after talking to board member Professor Ulrich Hackenberg of Volkswagen AG at the 2012 Paris Motor Show. The 2012 Toyota Prius Plug-in Hybrid is the Japanese automaker’s sixth hybrid model and it just went on sale across Canada this month. The car has proven quite popular already, and one of its first owners is none other than acclaimed Canadian environmentalist David Suzuki. 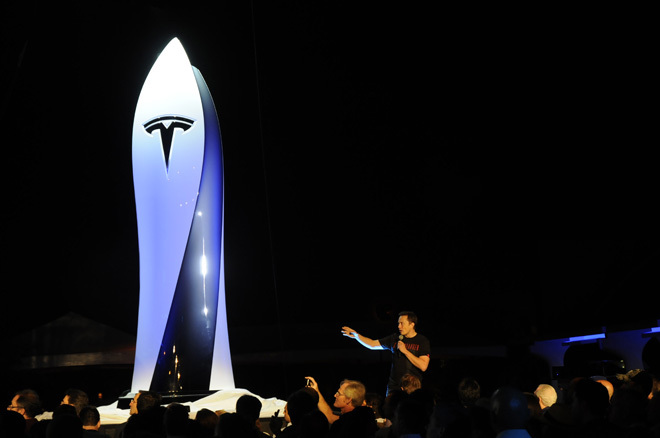 Tesla Motors (Nasdaq: TSLA) is innovating again, this time revealing plans to build out a charging network powered by solar energy. It plans to spread them across major U.S. highways to expand its 200-mile industry-leading driving range and offer the service to Tesla car owners for free. Lithium demand, seen doubling in the next eight years on sales of batteries used in electric vehicles, is spurring a U.S. company to build a factory to extract the metal from brine in California. If you ride a bike or drive a car on the streets of Buffalo, you know that there are safety issues involving the conflicts between pedestrians, bicyclists and motorists. 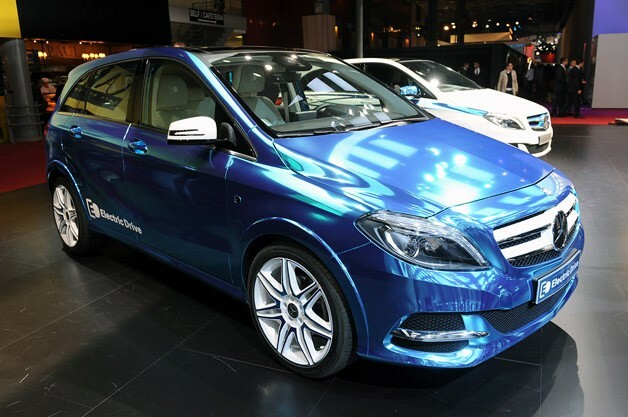 The German government is going to scrap its goal of having one million electric cars on the roads by 2020, Germany’s Frankfurter Allgemeine Sonntagszeitung reported Saturday, citing a report from the country’s Ministry for Education and Research. AUTOMAKERS have a favored buzzword for promoting important new models: game-changer. Two years ago the Nissan Leaf and the Chevrolet Volt debuted to much hype – and lots of skepticism. Would Americans embrace these plug-ins? The verdict: Buyers are warming up to them, and sales are steady. Toyota, Ford, Honda and GM are introducing new all-electric options for those looking to plug in to fuel up. byd keys govt 1024×682 BYD E6 Heads Off To Ministerial Duty in BeijingTwelve BYD E6 cars are heading their way to the Central Government in Beijing. BYD’s pure electric model has been selected by the Central Government for use within the higher echelons of govt as part of a pilot program to bring more green and new energy cars into use within the central government. When electric cars first started generating buzz, I couldn’t help but wonder if they heralded the end of performance automobiles. Dow Kokam Powers LUMENEO’s New Ultra-Compact Electric Vehicle. Why Did Toyota Develop the eQ? It shouldn’t come as too great a surprise that Toyota scaled back plans this week to manufacture the battery-powered eQ city sedan. The question is: why did a carmaker that has always been skeptical of EVs invest in the eQ in the first place? VAN BUREN TOWNSHIP, Mich., Sept. 28, 2012 — /PRNewswire/ — Visteon Corporation (NYSE: VC) has developed a heat pump system that effectively utilizes ambient air and ancillary heat to improve cabin conditioning for hybrid and electric vehicles. 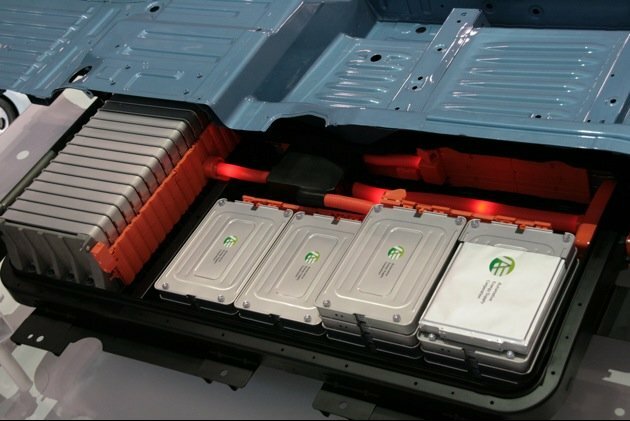 By drawing less power from the lithium-ion battery, vehicles equipped with the heat pump system can operate longer on a single charge. Tesla charging station offers 150-mile range after half hour of charging, roughly as fast as stopping for gas and a bathroom break. 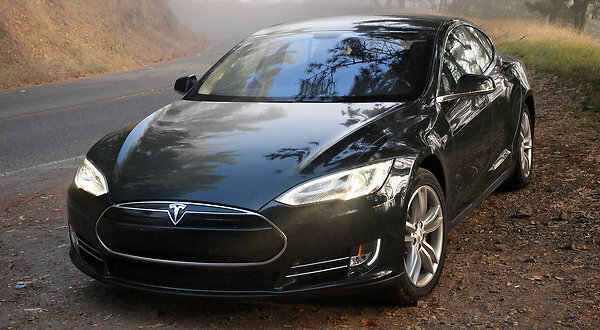 So far, there are six solar-powered Tesla charging stations, all in California. ¶ LAST Monday I drove the Model S, a full-size sedan recently introduced by Tesla, the California electric-car start-up, from Lake Tahoe to Los Angeles. I covered 531 miles and the drive took 11.5 hours, during which the car consumed zero gasoline and produced no tailpipe emissions. BOTH Honda and Toyota are far more committed to the hybrid car than to the battery electric vehicle, a fact that Toyota made clear this month when it scaled back its Scion iQ electric car project. And Honda is so enthusiastic about hybrids that, as its chief executive, Takanobu Ito, outlined in a recent speech, it will have three separate systems with up to three electric motors.